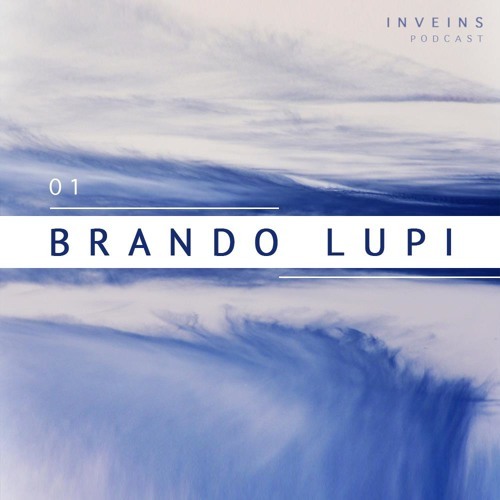 We are glad to announce the first artist on Inveins : Brando Lupi. Brando is an artist from several angles. Producer, musician, DJ and photographer. His influences range anywhere from post industrial-rock, experimental electronic to modern classical. The native Italian worked alongside a number of talented artists. He's also the owner of the label Detune Records, founded in 2000. Brando’s releases have been picked up by the likes of Orange Groove, Samuvar, Dewtone Recordings, Mental Groove, Zooloft, Detune Records and Elettronica Romana. Recently, he composed a score for the movie “La Solitudine Dei Numeri Primi” distributed by Medusa, with the soundtrack signed by Mike Patton, leader of Faith No More, and presented at the 67th Venice Film Festival. He currently resides in Rome, spreading experimental spiritual frequencies across the world. Brando has a good spirit to feel free with music, for your body and your mind. Enjoy your dream. Comment by WildAsad "Le Mage"
@krpt: Damn right he is. I forgot which track this is, idea's? Nice !! Id please ?